God’s Plan is the first track from Canadian rapper, Drake’s extended play, Scary Hours and fifth track from fifth studio album, Scorpion. Written by Aubrey Graham, Mathew Samuels, Ronald LaTour, Noah Shebib and Daveon Jackson. Produced by Yung Exclusive, Boi-1da, and Cardo. 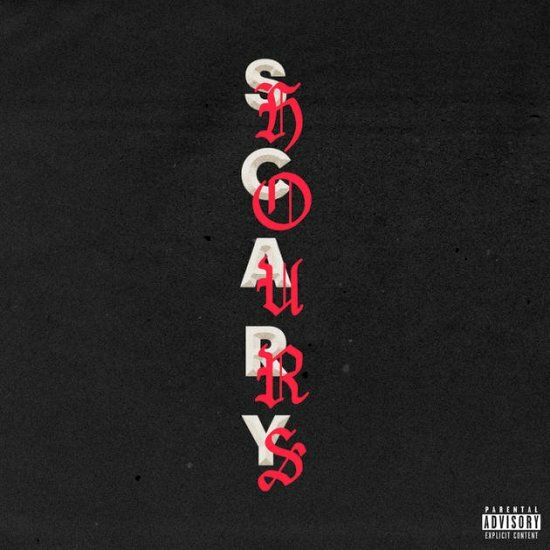 Drake‘s Scary Hours was released on January 19, 2018 by Aspire Music Group, Young Money Entertainment, Cash Money Records, and Universal Motown Records.